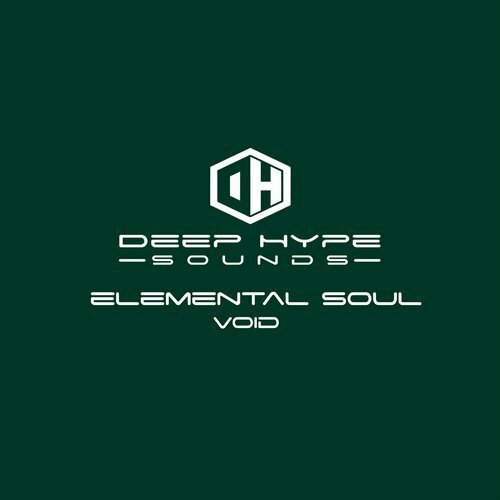 Elemental Soul is back with a deep house tune on DHS153. Elemental Soul keeps building his catalog with his blend of house. Check out the latest!